In case you have been living under a rock the last week (unless you were out searching for some Onix), Pokémon Go is all the rage right now. For all you plebs that just wondered aloud “Digimon?”, Pokémon Go is a new mobile game for iPhone and Android that has made everyone’s childhood dream come true: playing Pokémon...in real life. 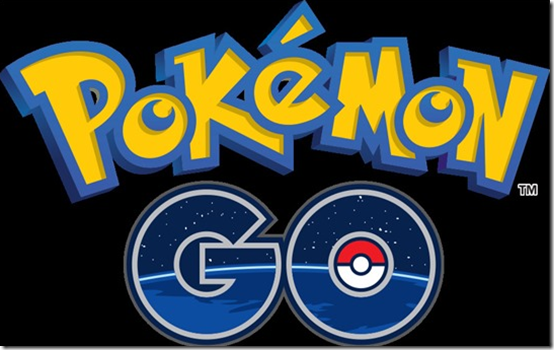 Combined with some interesting uses of augmented reality, location-based triggers, and a heavy-dose of nostalgia, Pokemon Go has taken over our world. Of course, Disqus commenters are no exception to this. Combing through dozens of discussions on the game, we wanted to share the interesting comments that users are saying. In order to become the very best like no one ever was, you have to train and work hard every day. Parents of course understood this right away. One of the requirements for playing Pokémon Go is that you have to physically go out into the real world and well, walk. A lot. Battlegrounds were set and alliances formed as the strong began to separate from the weak. Pokémon Go is no joke. News about the game began to hit a fever pitch as stories emerged of distracted players getting robbed, getting stabbed, and otherwise putting themselves in harm’s way in order to catch that elusive Pikachu. In one bizarre twist, one gamer inadvertently stumbled upon a dead body. Commenters were quick to provide some helpful advice to fellow Pokemon Goers.. In a concerning development, reports emerged concerning how much of our private data the game could access. This story sees no end in sight as the game continues to roll out to more countries around the world including availability in Germany today as it sets its sight on Europe. Trainers: Don’t forget to save your game. We’ll see you at the Elite 4.